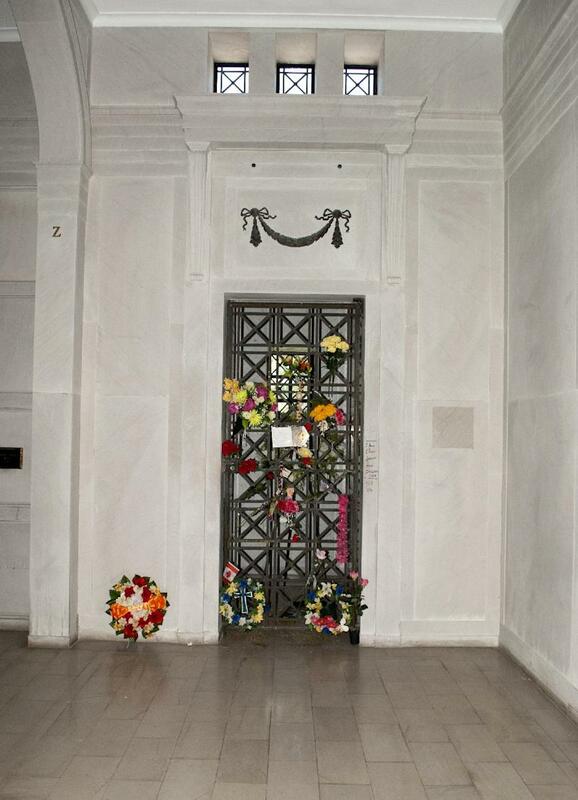 LOS ANGELES (AP) — Elvis Presley's crypt has left the auction block. Julien's Auctions announced in May that it would sell the empty tomb at the Forest Hill Cemetery in Memphis, Tenn., at its "Music Icons" auction Sunday. Julien said the company won't sell the crypt "until Forest Hills finds a plan that best suits the interests of the fans while respecting and preserving the memory of Elvis Presley."